Balanced Black Girl was founded on the belief that wellness isn’t one size fits all. We are here to create a safe space for women of color to have candid conversations about wellness, self-care, and self-love, with a little humor along the way. We believe all women deserve equal representation in the wellness space. We’re here to help you take care of you, because you are worth taking care of. 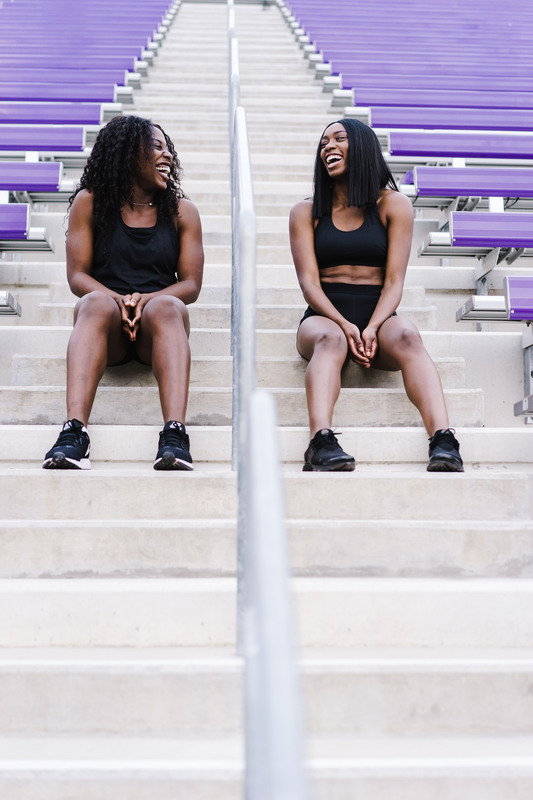 Founder Lestraundra “Les” Alfred launched Balanced Black Girl in 2018 as an extension of her popular fitness blog, The Balanced Berry. As a personal trainer and nutrition coach, Les spent over five years helping women reach their health and fitness goals in a balanced, sustainable way. She is excited to foster a powerful community at Balanced Black Girl.